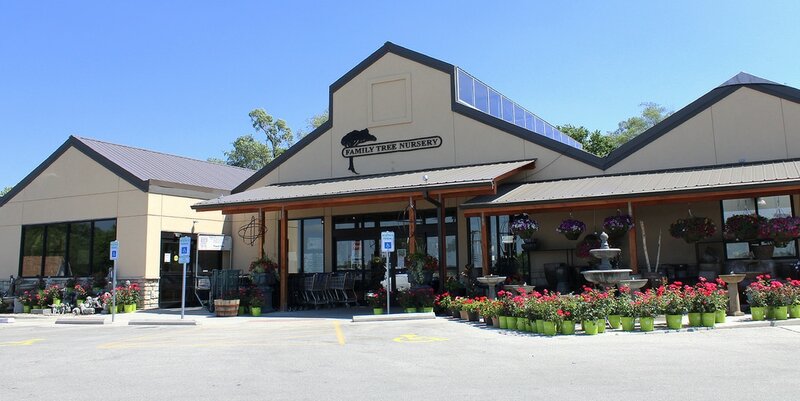 ​Newly renovated, our Liberty location offers a full selection of indoor and outdoor plants, pottery, and unique gift items for the thriving community of Liberty and surrounding areas. Our passion for horticulture and customer satisfaction radiates in our employees and adds to a unique shopping experience. Liberty hosts several events throughout the year, which includes Ladies Night, Spring Open House, Christmas Open House, and our exclusive Liberty Summer Festival. Sign up to receive our weekly email to stay current on our latest deals and upcoming events.